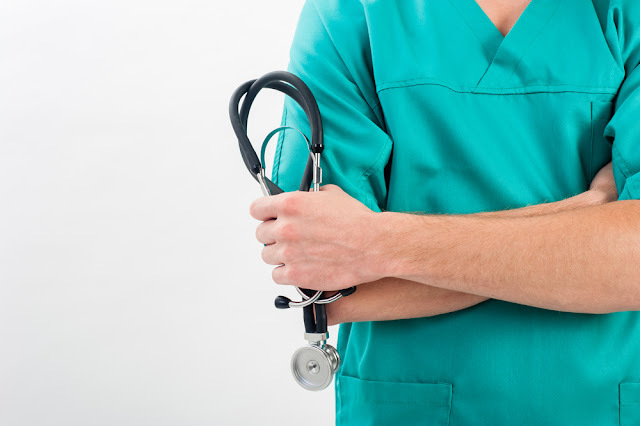 Although the duties and responsibilities are no different for a nurse that works after the sun is down, the night shift (or shift work) does present unique challenges. 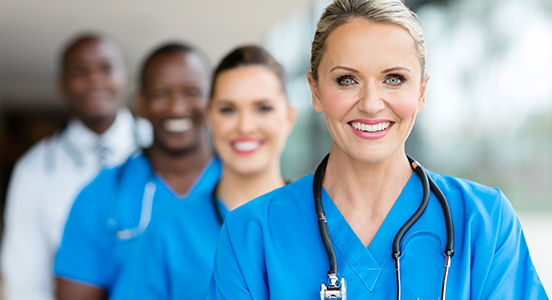 The workplace atmosphere and schedule related to the night shift requires a nurse to make significant adjustments to his or her daily routine and personal life. With the majority of patients asleep during the late shift, nurses must also find ways to manage what is considered a less busy (or less stressful) workload in between the continuous monitoring of patients throughout the night. While shifts vary according to a healthcare facility or hospital, the regular night shift is between the hours of 11:00 p.m. and 7:00 a.m. Some nurses may start a shift as early as 8:00 p.m. At the end of a night shift, nurses return home where they usually rest and rejuvenate in the initial hours of the day. Unfortunately, sleeping throughout the day is sometimes difficult to achieve. Once awake, a night nurse often tends to their personal life, and then remains up until it’s time for their next shift. ⚈Working nights may have a “carcinogenic” effect on the body. If you start and stick to an exercise regimen and eat healthily, you will stay healthy! That is all there is to it. I even managed to lose weight and feel great just by taking better care of myself. ⚈Make your home as dark as possible. Include your bedroom. Sunlight wakes your body up, starting with your brain. Don’t send it conflicting messages. Tell your body, “I am going to bed now” by decreasing the amount of stimulation it receives a light. Wear dark sunglasses on your way home to get your body ready. ⚈Find a hobby you can bring with you. Particularly one that is mentally engaging and that you can set down. Some people knit, others do crossword puzzles or Sudoku. Reading is, of course, always a good idea. In fact, I went back to nights so that I can do a lot of this as I complete my Masters. ⚈Make sure that you have a set schedule. In my first night shift nursing job, I was all over the place with single days off randomly scattered everywhere. As a result, I used up quite a bit of sick time. Be assertive and tell your scheduling person that you need at least a couple of days off in a row to recuperate. ⚈Keep to your dental and medical check-ups. Working nights is linked to increased risk for cancer and even cavities. Make sure that you know where you are at physically and keep healthy. ⚈Be prepared for long chats with co-workers. Sometimes it can be about absolutely nothing. One of my supervisors pointed out that some of the most interesting conversations and bonding moments occur at 4 in the morning. ⚈Get off the unit for breaks. Be sure to still stay safe. Let people know where you are going just in case. Hospitals are not the safest places in the world, contrary to many beliefs, and 24/7 access means all kinds of people could wander in. The concept of surviving the night shift doesn’t only pertain to the time spent in the workplace, but also extends to what a nurse does after his or her shift ends. ⚈Carpool with another nurse when possible, and hold a conversation with the driver. ⚈When applicable, choose public transportation. ⚈Do not stop for drinks with co-workers as a way to unwind. ⚈Wear wraparound sunglasses when driving home in the morning, so the body becomes less aware of the daylight.